This past Sunday we celebrated “PrEaster” since my sisters and niece will be visiting my father in Florida next week. 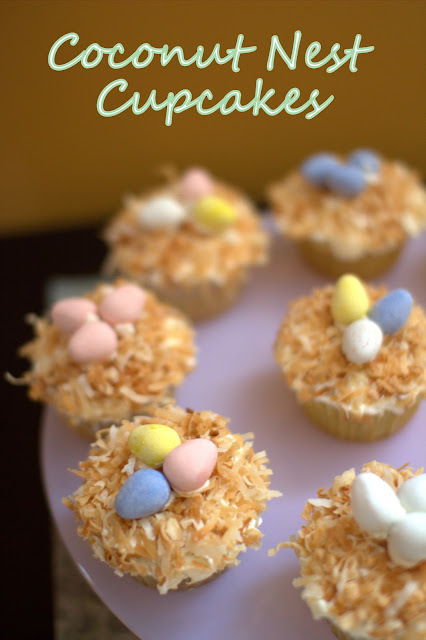 These coconut nest cupcakes made for the perfect sweet ending to an amazing PrEaster lunch. I used Trader Joe’s vanilla cake mix as a base. I thought I’d be a little fancy by adding in fresh vanilla bean specks into the mix, but I didn’t have to. Trader Joe already put them in the mix for me! Just another reason to love him. 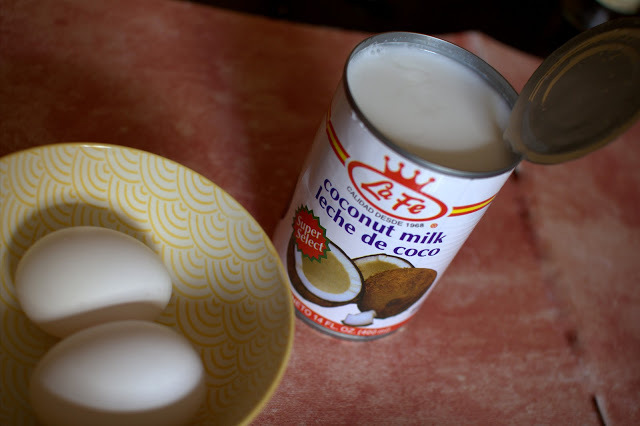 Instead of using cow’s milk as requested by the Trader I used some canned coconut milk. Now when it comes to frosting you MUST make your own. This may sound a little intimidating, but it’s totally easy and trust me it makes all the difference in the world. I cannot remember the last time I bought “frosting” at the store. Once you make your own you will never turn back. Can we just talk about the smell of coconut toasting in the oven? Seriously? Sooooo yummy! The finishing touch to the little nests were the Cadbury chocolate eggs. They almost made these too cute to eat. Almost. 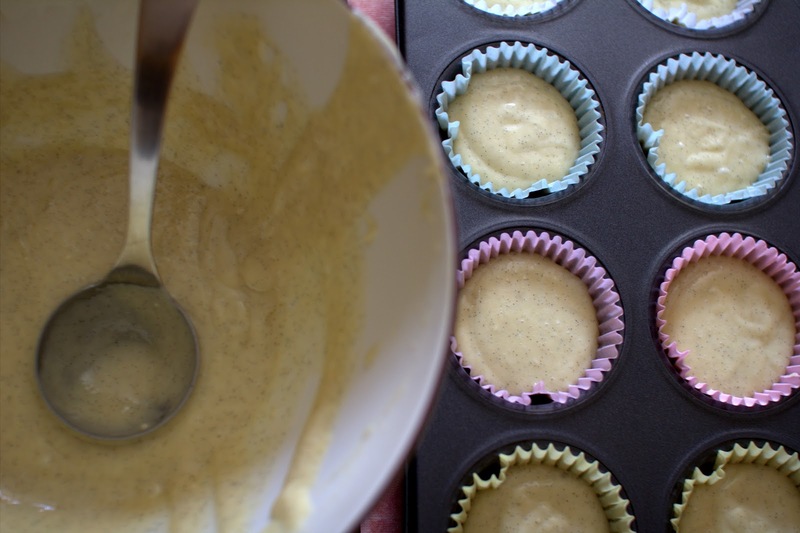 In the bowl of an electric mixer or using a hand mixer, cream butter until smooth and creamy, 2 to 3 minutes. With mixer on low speed, add 2 cups sugar, milk, and vanilla; mix until light and fluffy. 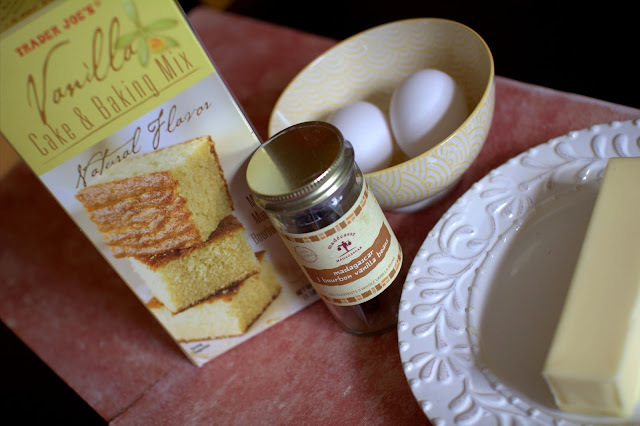 If necessary, gradually add remaining sugar to reach desired consistency. 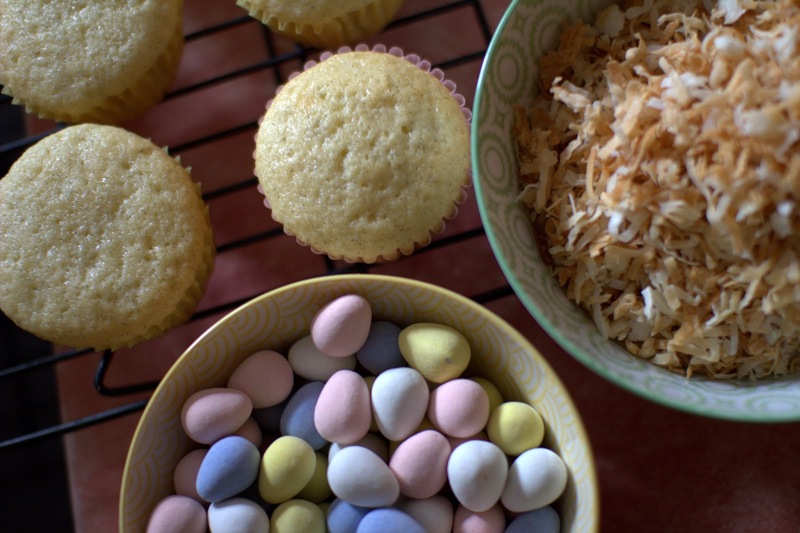 Using a 2-inch ice cream scoop, scoop buttercream on tops of cooled cupcakes; sprinkle buttercream with toasted coconut, pressing to adhere. 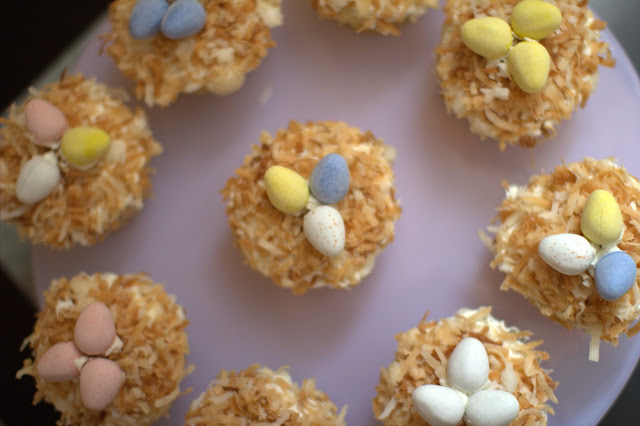 Using your thumb, make a well in the center of each scoop of buttercream; fill with chocolate eggs. Serve. Erica, these are seriously so cute!! I love these cupcakes, they actually remind me of something I made for easter when I was in reception. It does bring back memories. I wish I could try taste them. coconut is my new favorite thing, so this seems right up my alley!